YOUTH Flute students of ALL levels are WELCOMED! !- 30 years educator of the Flute- Phd. 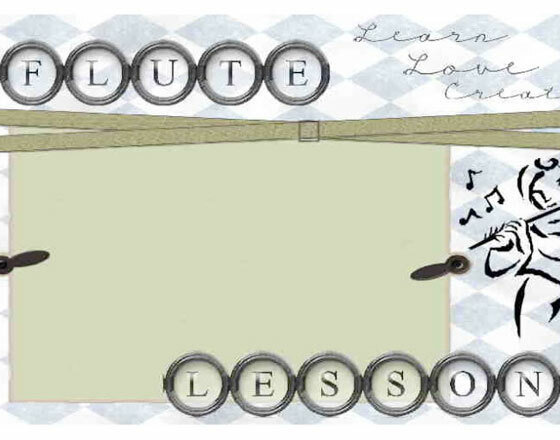 In Flute- Former teachers of the Flute..